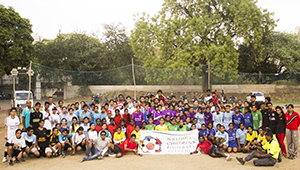 The aim was to raise money for young people in the slums of India to participate in the 2019 Global Peace Games, Messines, Belgium. 18 cyclists representing Team NCFA, Team Starlizard, Team Basildon (Beauchamps High School and Woodlands School) and Team University of Kent, set off at 5.45am Saturday 23rd March from The University of Kent’s Peace Pitch. 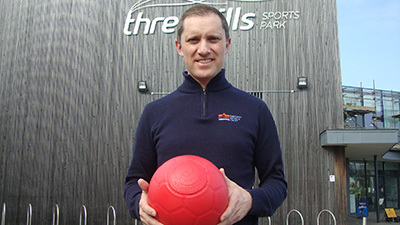 The Peace Riders arrived at Folkestone’s Three Hill Sports Park at 7.45am where Paul Cooper, NCFA, Director, presented Laurence Hickmott, CEO, Shepway Sports Trust, with a Peace Poppy Ball. The Peace Ride then boarded EURO TUNNEL at 9am. 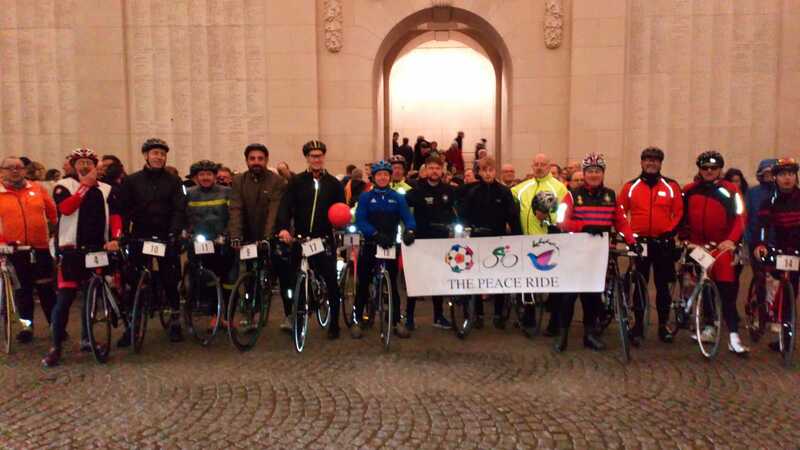 The Peace Ride resumed at 10am in Calais and arrived at The Menin Gate, Ypres at 7pm. THE PEACE RIDE was so successful it exceeded all fund raising expectations. The money will enable Slum Soccer to send a team of young mixed ability mixed gender children to the 2019 GLOBAL PEACE GAMES. This is a once in a lifetime opportunity to participate in a week long peace education programme at The Peace Village, Mesen, Belgium. The experience will have a lasting impact on each and every young person.